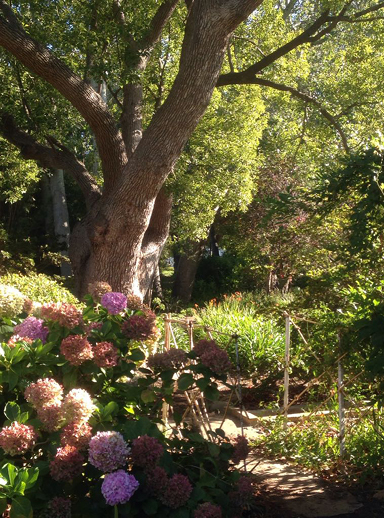 The Johnman Music Centre in the heart of Stellenbosch resides in a turn of the century Victorian house and Old Cape garden. 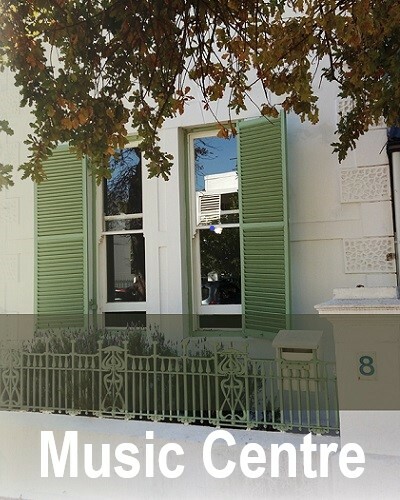 At the music centre, students of all ages and levels are welcomed and nurtured in their musicianship. 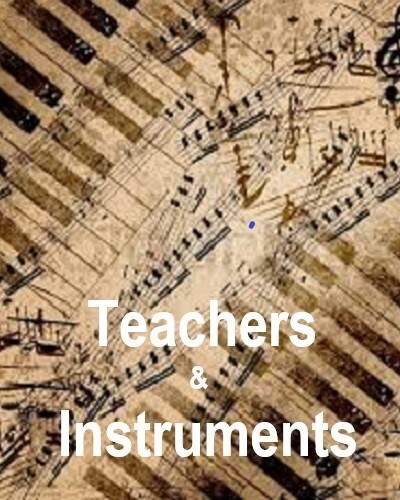 Show and Tell Adult Musicians Gathering: Saturday 27 July 2019 at 15:00, at the Johnman Music Centre. A gathering to celebrate the energy and capacity (and challenges) of taking music lessons as an adult. Bring your instrument and your music, show it to your colleagues and friends, and play only if you would like to play for those gathered. You need not be a student at the Johnman Centre to attend. Refreshments will be served. The event is coordinated by Liza Joubert. 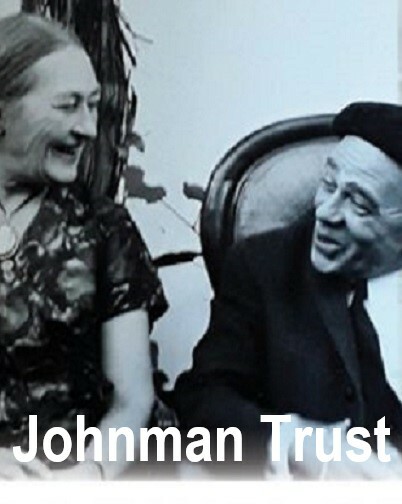 Contact Liza on the Johnman Centre website or at 082 822 3332. Johnman Music Centre End of Year Concert: Wednesday 27 November 2019, beginning at 6 pm, at Rustenberg Wines Community Hall. Students of the Johnman Music Centre present solo and chamber music. 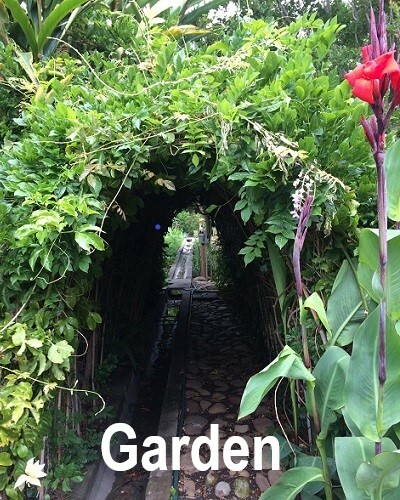 Free entrance to all, Refreshments served.